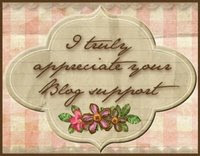 Well, I have just started my own blog. It wil ltake me a while to get the hang of this, so bear with me. 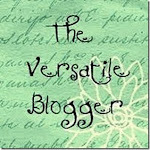 Welcome to the wonderful world of blogging! Have fun! Hi there hunny. Good for you & it's looking great already. When you get up n running you can put all your swap goodies on here if you want to instead of mine lol haha! I have put other stamp on for you today. Not had no replies for you as yet though :-( maybe someone will want to swap with you soon. I love it - this is almost word for word the same as my first message on my blog on 28th March. I think you're doing a great job so far!! I have become a follower so I can see how you're getting on! Hi Caro, what a lovely blog, not sad at all, will be fab as you start adding to it, i have become a follower. thanks for the lovely encouraging comments. I hope to add some more photos soon.